Nothing says unconditional love like your favorite pet. 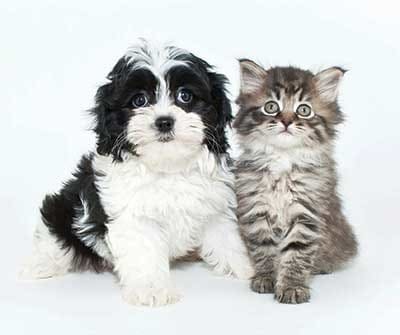 At Rochester Village Apartments at Park Place, we know your pet is part of the family and we welcome them. We do have a pet policy in place and all pets are subject to management approval. We offer an on-site park for your dogs with walking paths and pet stations. Or you can enjoy hours of fun and socializing with other dog owners at nearby Rotary Dog Park. For grooming and pet supplies, PetSmart, Petco, and Reigning Cats and Dogs are all close by. For more information on our pet policy, contact Rochester Village Apartments at Park Place today. We look forward to meeting you and your pet! Breed restrictions (no full or mix of the following): Akita, Alaskan malamute, Dalmatian, Doberman, Pit bull/Staffordshire terrier, Rottweiler, or Wolf hybrid.